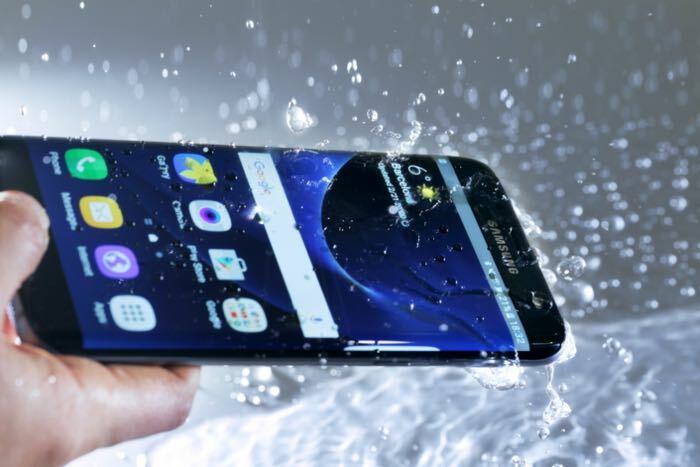 Earlier this month, Samsung introduced the beta program of the Android Nougat for Galaxy S7 and Galaxy S7 Edge. Initially, the program was only available for users in US, UK, South Korea, and China, but it seems the Korean company is expanding the program to more countries in the coming weeks. It’s worth mentioning that the information from a support representative shouldn’t be taken as an official word because the timing and programs are changed in the upper level of the organization. So, there’s a possibility that it may take longer than a week, or it may not even roll out to other countries. If it happens, the company will ask interested people to sign up for the program as it’s not available for all the users. We’ll update you as soon as Samsung kicks off the beta program for other countries.